Being bound to the singular coffee table is a rule worth breaking. Instead of fussing over a table that takes up all your floor space, or trying to decide which side tables will work with your coffee table, think in multiples. 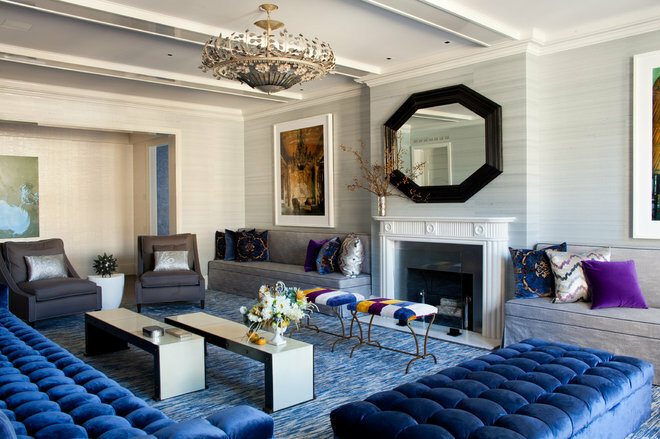 Incorporating two, three, four or more smaller coffee tables instead of one large one celebrates both function and form — and will give you a contemporary look that’s as practical as you can get. A grouping of four side table stools makes a sculptural statement, and can be easily rearranged or moved when necessary. We’ve all seen the idea of a bench as a coffee table, but how about two bench-style coffee tables? 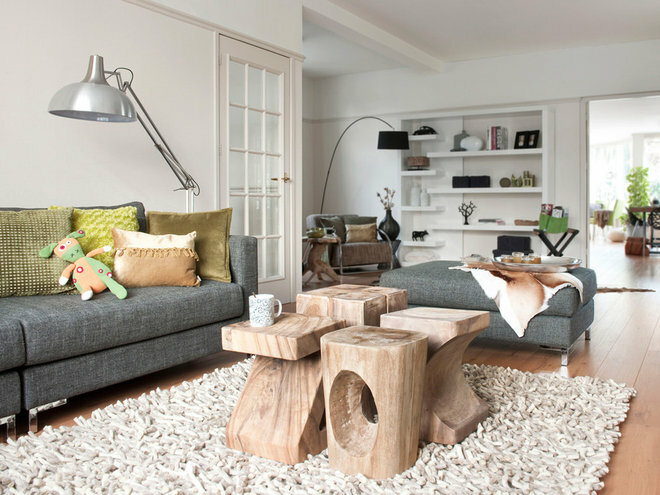 Each bench can be moved near a couch section, something not possible with a traditional coffee table. In a space too tight to have it all, a pair of shapely wooden stools provide a functional surface without the space requirement, leaving more room for comfy seating. Three ceramic garden stools, contemporary takes on the traditional Chinese garden stools, make a casual coffee table that can double as seating. 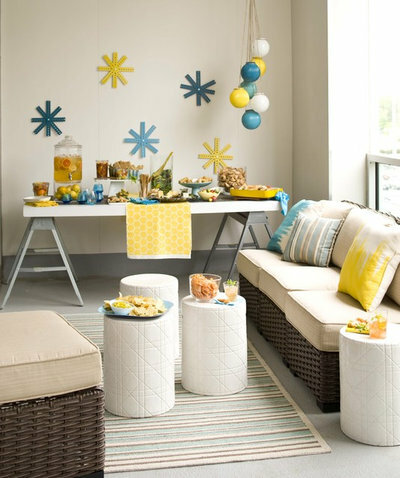 Similar items are available in a wide range of colors and styles to use indoors or out. Today’s martini table looks elegant and sophisticated in a group of three. Two slick and modern coffee tables become stunning indoor sculpture paired with white walls and neutral colors that allow the metallic finish to take center stage. 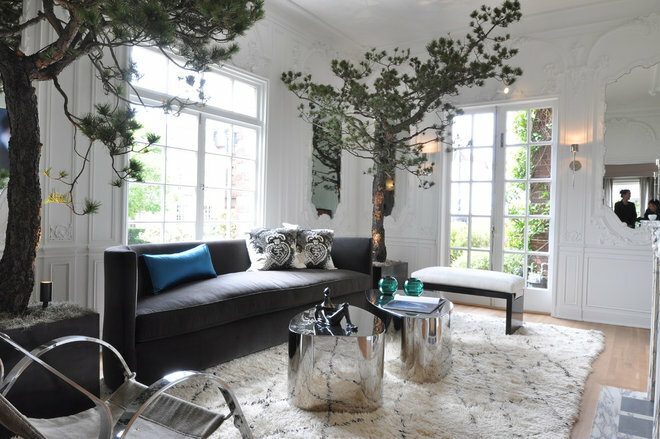 Here, two coffee tables, each one a trio form in itself, nicely balance the space in front of a long couch. 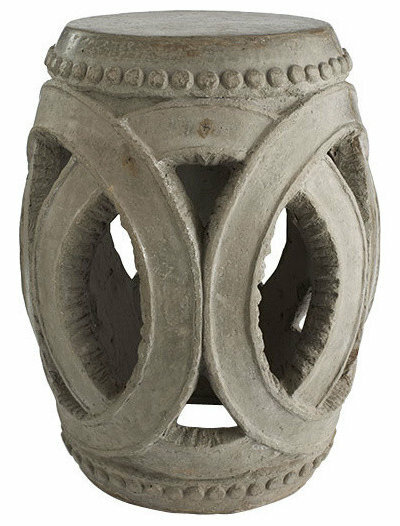 This rustic variation of the Chinese garden stool features intriguing cutouts. 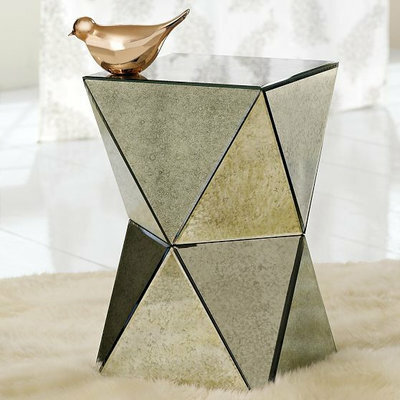 This sleek side table would look fabulous as a set. Group four to create the look of a square coffee table. 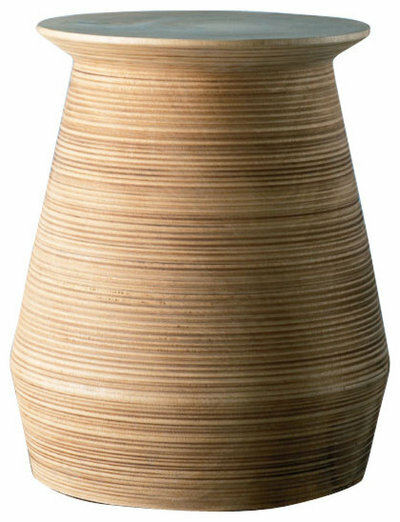 A wooden grooved stool looks like a ceramic vase in the works, and even appears to be spinning. It’s perfect for multiple groupings in a large or small space. 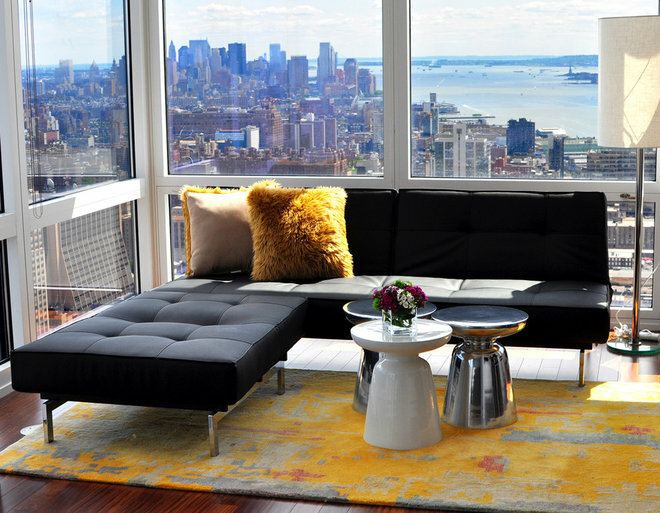 Do you prefer one big coffee table or a more interactive group of two or more? Welcome to the home of the unique and sophisticated where our commitment to customer service and quality furnishings since 1976 has made GMI Designs a leader in contemporary design. 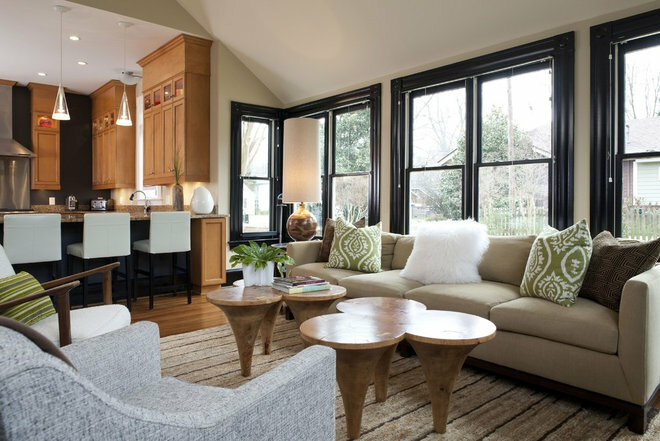 We have the newest looks and the best selections in contemporary furniture, accessories, area rugs and window treatments. Our showroom features over 30 room settings each showcasing the high style and quality of the best names in living room, dining room, and bedroom furniture. We carry over 150 manufacturers that offer choices in fabric, leather, mica, wood, and metal. 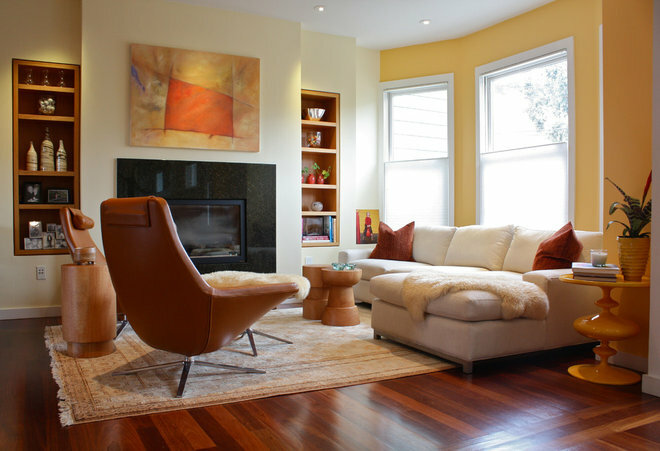 Our professional interior designers are always available to help you whether you are looking to furnish your entire home or you are looking for that one of a kind accessory. Visit our showroom and see that our unique furniture and accessories will set you apart from all the others. This entry was posted in GMINJ. Bookmark the permalink.